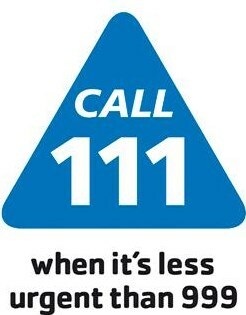 For non-emergency, urgent care when the surgery is closed please dial 111. These calls are free from landlines and mobile ‘phones. For minor illnesses between 07:00 and 21:00 please attend the Walk-in-Centre at Leigh Infirmary. For information on how to contact an emergency doctor, please dial 111. These calls are free from landlines and mobile phones.